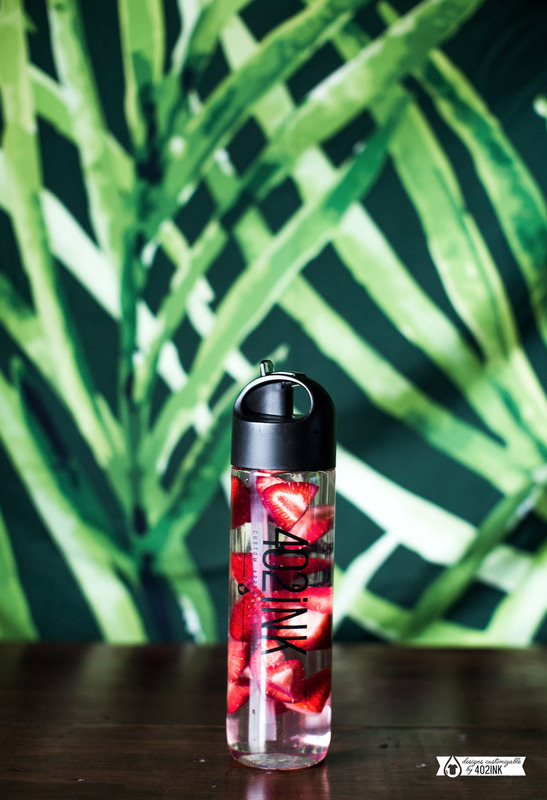 With 402ink by your side you'll never be thirsty without a stylish bottle in hand. We do lots of drinkwear! In fact, it's kind of our hidden talent. Anything from Yeti orders to Bid Day Shell bottles - we'll keep you hydrated. Any of these designs (and many more) are ready to be customized just for you!